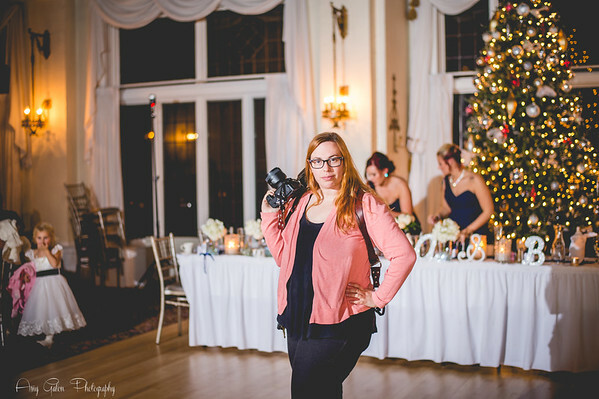 Amy Galon Photography Studios is an award winning photography team located in Cleveland, Ohio. AGP is a full service boutique studio that specializes in artistically romantic photography. With a degree in Art, your wedding photography is captured through an artist's eyes combined with unparalleled service and dedication. Here at AGP, we are a team of girls who love everything about photography and the people that make it interesting! Often times we talk about what we love more, people or art though we never seem to come to a clear conclusion. One thing we are sure of is that we absolutely LOVE our job. Capturing the story entangled between two people, your personality and your romantic moments is the best part of being a photographer. That's the art. The relationship between our clients and us makes that comfort possible and natural. That is what we love. People make the best art, its beautiful and always a little bit messy. Learn a little bit more about each of our leads here at AGP by clicking on the links below or give us a call! We could spend every day all day talking wedding! !